Which course is right for you as a beginning blogger? Looking for a Beginning Blogging Course? From starting your blog, to growing your email list, to designing the perfect landing page, to creating an ebook or online course – get the right product for you. Hi there, I’m Suzi, and I’ve helped over 40,000 students start and grow their blogs. Over the past few years I’ve created over ten different blogging for beginners courses, with the signature one called Blog by Number. It makes my heart so happy to help my students achieve success! Below are just a glimpse of what students have achieved as they went through my blogging for beginners courses. Taken by over 5,800 students, the Blog by Number course is the go-to course to take for starting your blog. Instant Blog – I provide you with a fully functional and compete blog you can install in 5 minutes. 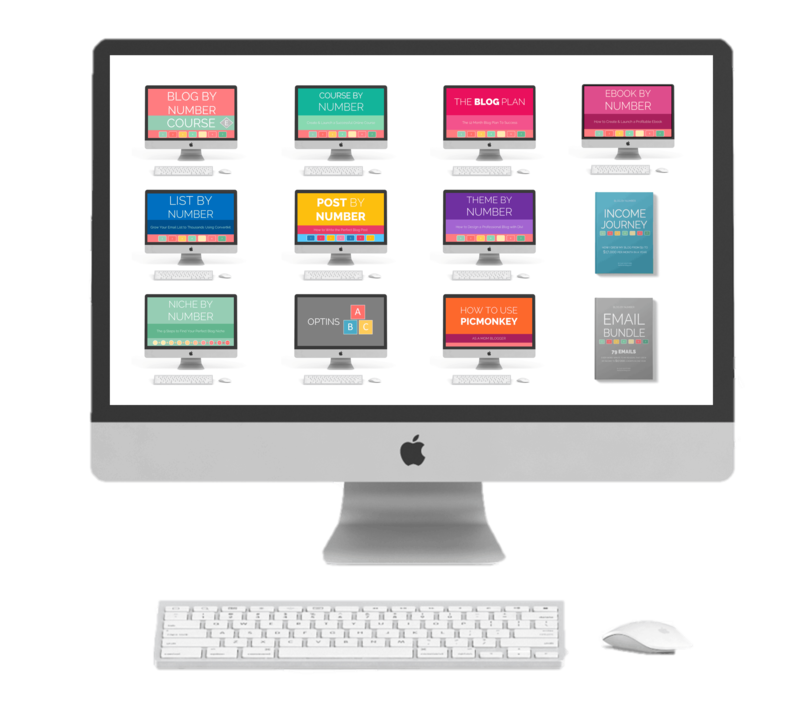 500 free stock images, 8,000+ blog post ideas, a whole wagon of bonuses to make your life easier! I wanted to share the rave reviews of students who have completed the Blog by Number course. I know you may have tried multiple ways to make money from home or find the perfect side hustle, and you’ve finally discovered blogging! I’m so excited! I tried so many different methods and ways to hustle that I almost burnt out. My husband nudged me years ago to look into blogging, and golly, I’m glad I did! After growing my lifestyle blog to a success and teaching my friends to do the same thing, I finally bundled all my knowledge into this blog to help others achieve the same freedom. Below are anonymous reviews from students of the Blog by Number course. 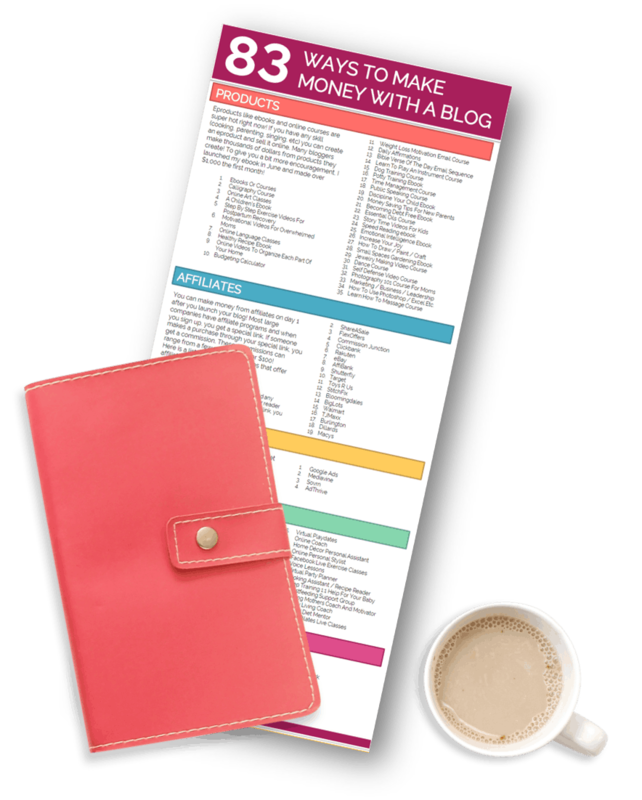 The Blog by Number course shows you how to make money from your blog from day one through different methods. 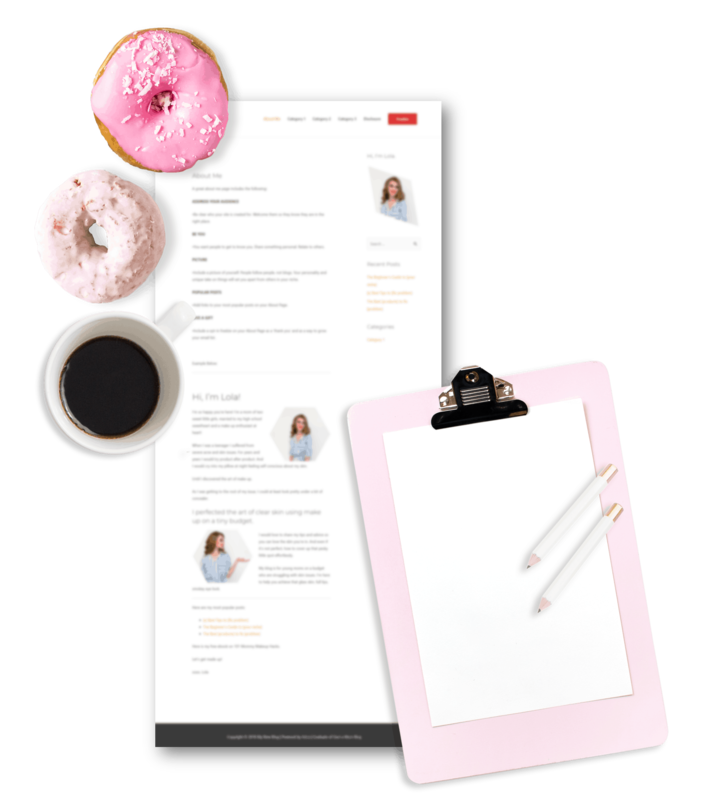 You’ll get the fill in the blank blog post templates to increase your traffic, grow your list and make money. The Blog by Number course was launched in 2016 and has since helped thousands of students start and grow their blogs. As things change in the online world, as they always do, I update and add new content to the course. I frequently “take the course myself” to see if there are any gaps or room for improvement as things change and new techniques surface. I also add new tips and tricks to the course as I find different techniques that work. Once you enroll in the course, you get access for life and all future updates are free and included. I started making money consistently. I started getting income from affiliate marketing, and even launched my own course! Now I am making well over $10,000 per month with my blog, and Suzi helped me get my start! She is truly an inspiration and she definitaly knows the ins and outs of the blogging world! My audience and graduates of the Blog by Number course asked for more help. They wanted an in depth course on list building, product creation and printables. I created more advanced blogging courses to help my readers achieve success. If you’re serious about blogging, I do have a VIP bundle that contains all of my courses for a huge discount. If you want the absolute best deal you can get all of the product on this page, valued at $899, for $300 off! Why Should You Take a Blogging Course? Of course there are thousands of YouTube videos and blog posts you can read online to help you start your blog, but a course simplifies the process for you. A course also gives you an instructor and a lifeline to help you grow your blog. If you go to the gym without a plan or coach, you’ll get a workout in, but you won’t push yourself and your results will take a long time. If you have a set plan and a coach motivating you, you’ll see results quicker and have a much higher success rate! It comes down to how serious you are about blogging. If you want to do it as a hobby, then find a free blog platform to play around with. But if you really want to change your life and learn strategies to help you grow, invest in a blogging course. 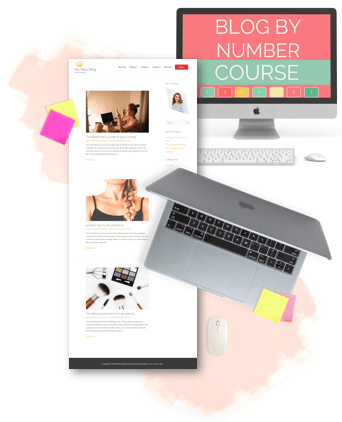 The Blog by Number course, taken by thousands of students with amazing success stories, is a great place to start. 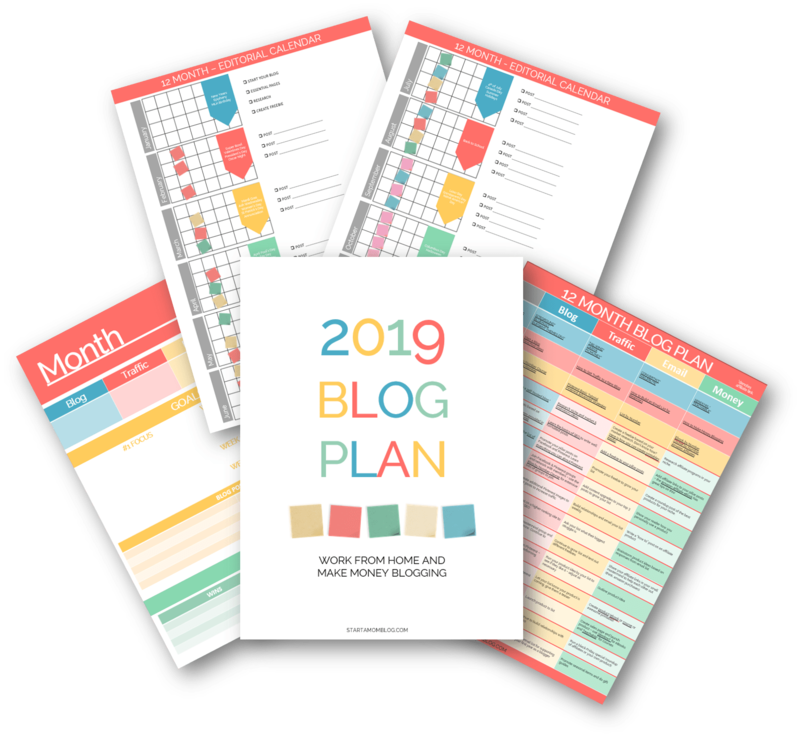 What are you looking for in a beginning course for bloggers? 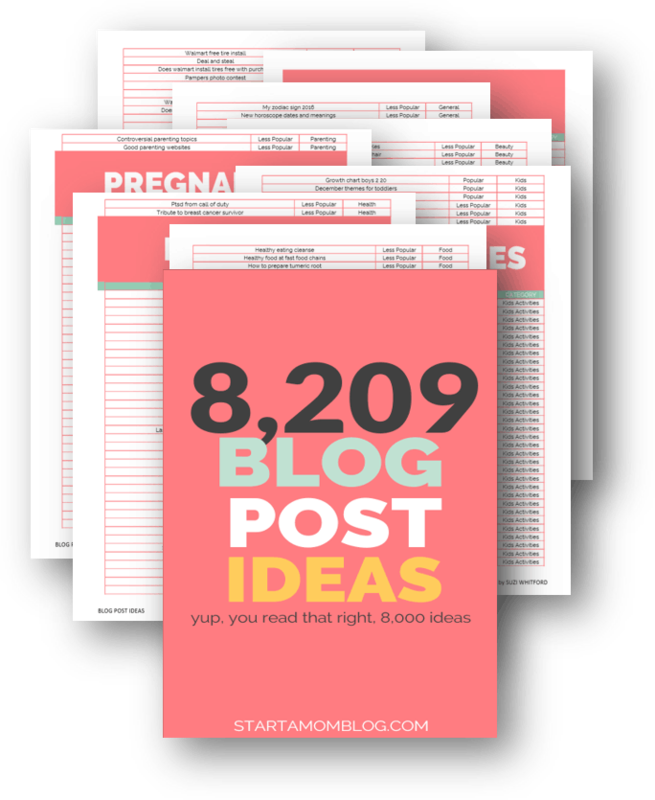 Blog by number is by far the most comprehensive and easy step by step guide to start your blogging journey. Also I love that Suzi keeps updating it which makes it even more valuable. Thank you Sandra! You’re a go-getter student! I appreciate the kind words! I have taken lots of courses and Suzi’s is one of the best. She focuses on a lot of aspects of blogs that are ignored by others. I’ve gotten compliments on steps she has encouraged me to take. Plus, she’s a good writer and the directions are simple to follow, all for a reasonable price. I love all your tutorials, they helped me so much to understand the whole blog idea. Because of you, I’m in the middle of creating my website. Since I work full time now, it takes more time to learn and work on new blog. To make long story short I need help with writing as English is my second language. Do you have any sources for “ghost writers”? I will gladly appreciate your help. Oh wow Alice, your words mean so much to me! Thank you for sharing! And congrats on your new baby!! It took work to get John home from his corporate job, but it was worth EVERY late night hour working on my blog. I know you can do it too!! <3 Thank God for amazing spouses! I have many of your courses and have been following you for awhile now. I have been planning, taking notes for my blog for about 2 years now and still have not launched. The reason why is because of wordpress. Do you have any in depth information about navigating around wordpress?